Swim lessons are for children ages 3 and up. Classes focus on basic water safety and drowning prevention. Children work to gain confidence in the water and get to a basic stroke. $30.00 per session for Y members. $60.00 per session for non-members. Payment must be received at the time of registration. Swim lessons run Monday and Thursday nights for three weeks. Private lessons are available and are taught by our lifeguard staff. Rates are $20/half hour individual lesson or $30/half hour group lesson for up to 3 children. Payment for private lessons must be made at the front desk prior to the start of the lesson. Please speak to our membership services staff for additional information. 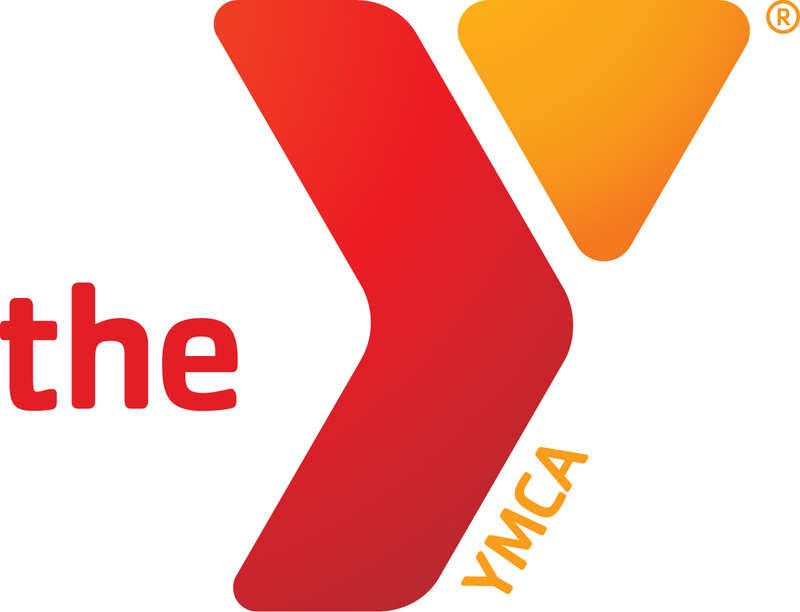 Please be aware that private lessons may not be given by any non-YMCA aquatics staff member at any time. Beginners RAYS is for children ages 6 and up who can swim 25 yards and want to develop their stroke skills. The team practices two times a week at the Elkins Y pool or at WV Wesleyan College in Buckhannon. Participation in competitive meets is optional. In addition to a monthly program fee, there is an annual team registration fee of $60 for individuals or $100 for families. The team fee includes a team t-shirt and a ticket to the team's Christmas and end of season banquet.